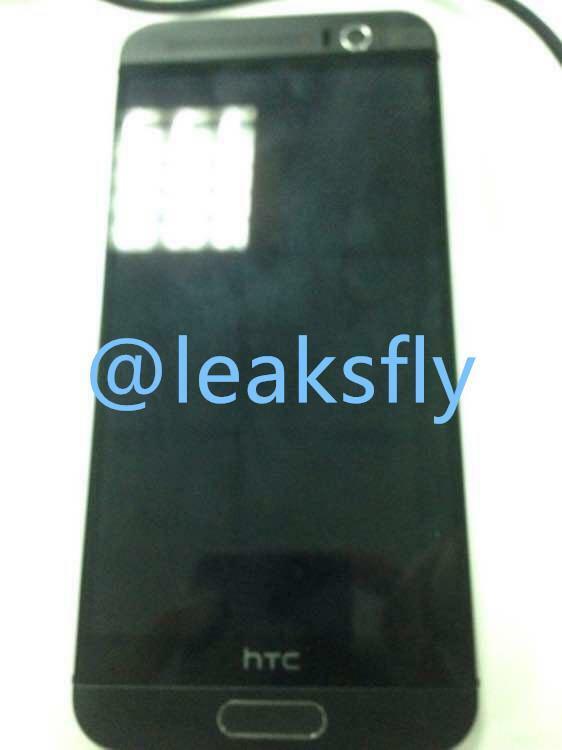 You still can’t buy an HTC One M9 until April 10, but the company may announce another new phone before its flagship even hits the market. 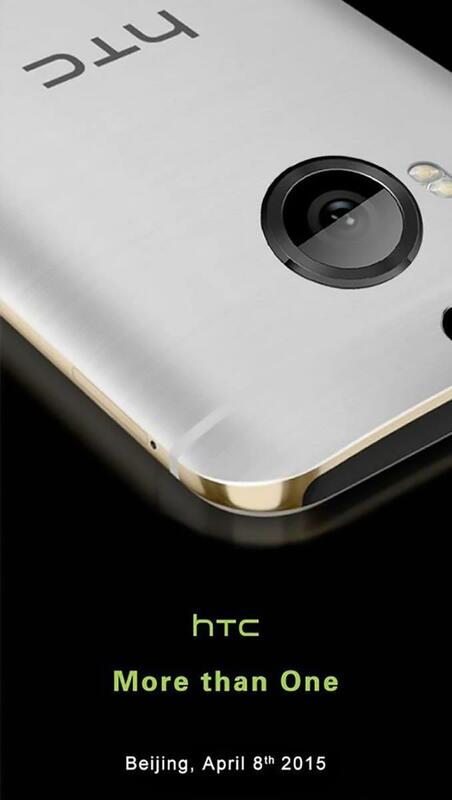 Invitations for a new event in Beijing on April 8 went out this morning strongly hinting at the rumored HTC One M9+. 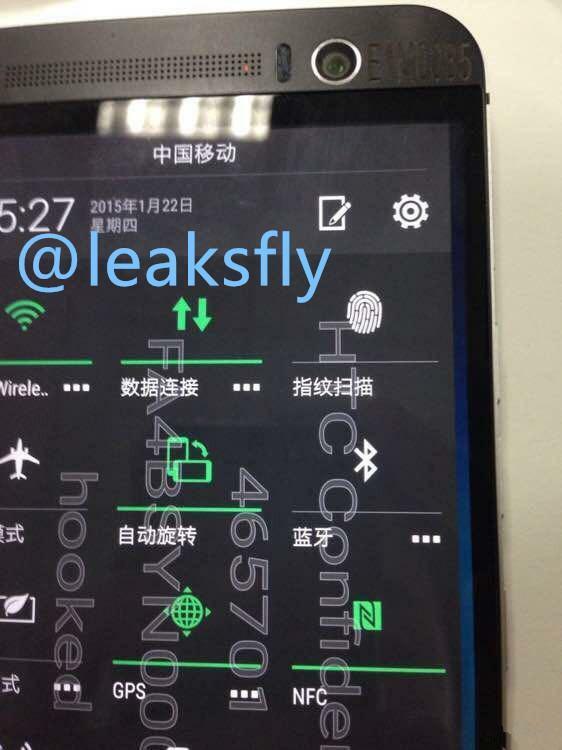 The invites have mostly surfaced on Chinese social network Weibo, but as far as we can tell this isn’t a fake. HTC really is planning another big announcement for April, and based on the image it’s using we’ll likely see another big phone unveiled. 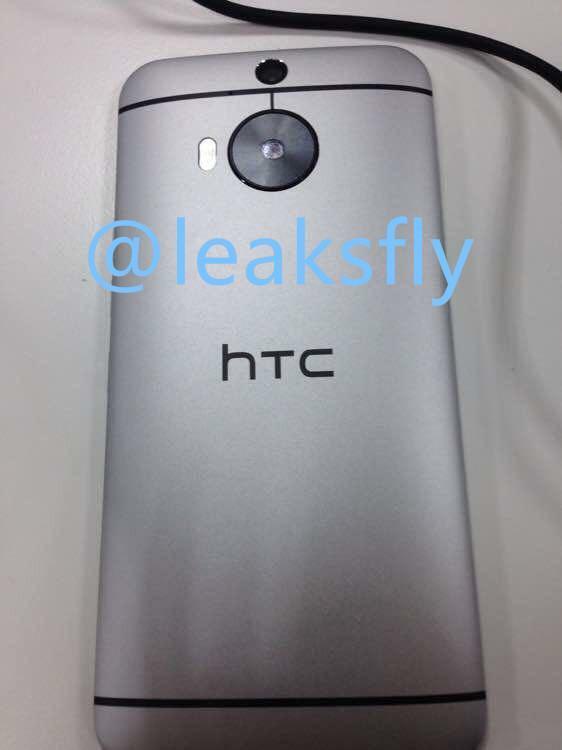 The device features the same two-tone metal design as the One M9, but appears to offer a Duo Camera setup in back similar to recent leaked images of the M9+. We already have a pretty decent idea of what to expect from thanks to previous leaks and rumors. 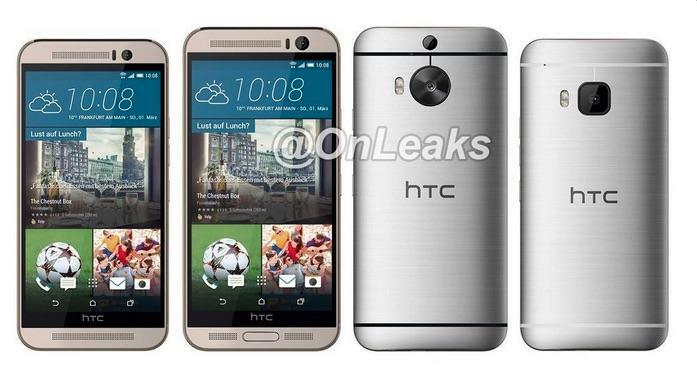 The HTC One M9+ should pack a 5.2-inch Quad HD display compared to the 5-inch 1080p resolution on the flagship M9. 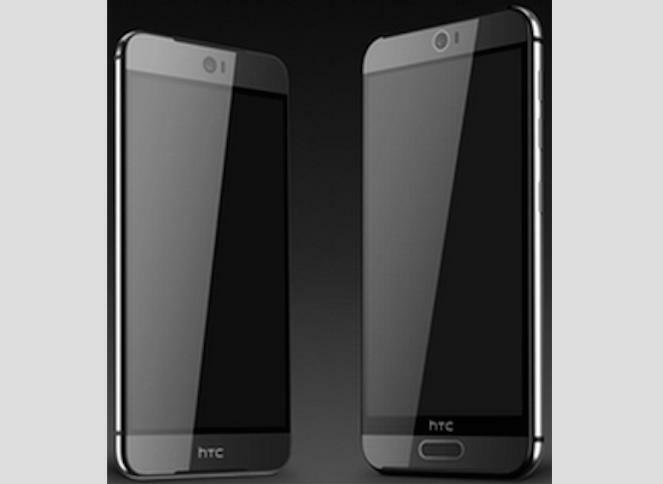 Otherwise we’re expecting similar hardware, including a Snapdragon 810 processor and 3GB of RAM. 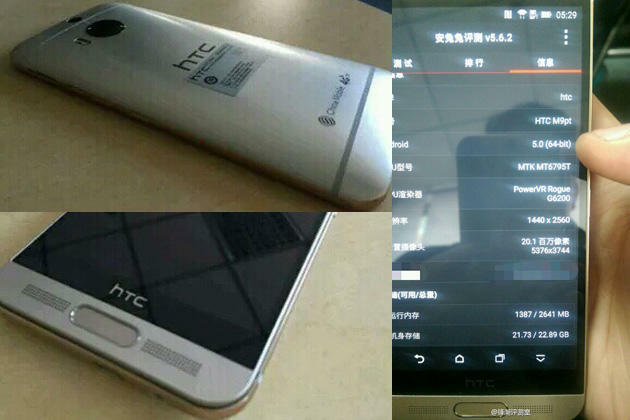 Based on this event’s location it’s possible HTC could limit the new phone to China or Asia in general. We can only hope it gets a global launch though. A slightly bigger smartphone with a sharper display could be perfect for anyone who felt disappointed by the somewhat underpowered HTC One M9.